Holiday.gr - Psalidi - agios fokas, a trip to a myth! Small coastal settlements very close to the town. Beaches follow one another. The length of their shores is more than 16km! They are organized and developed in tourism beaches. Worth mentioning is that in Psalidi beach and around it find shelter rare species of birds, like flamingos and erodii. Some of the biggest hotels in the island operate in the region. Nightlife is vivid, clubs and bars play all sorts of music. 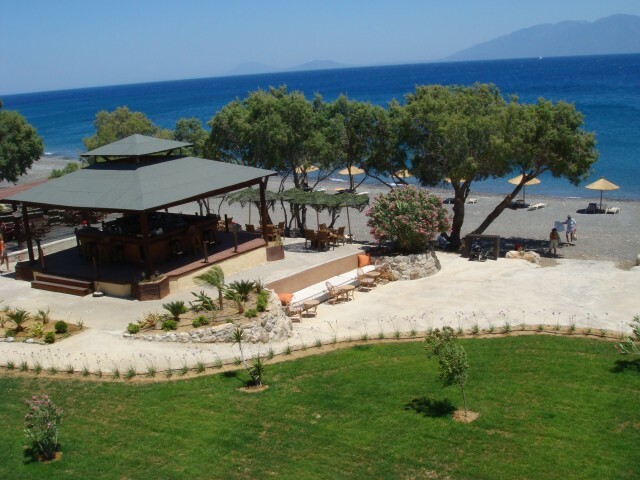 Been to Psalidi - agios fokas ? Share your experiences!